T.I. 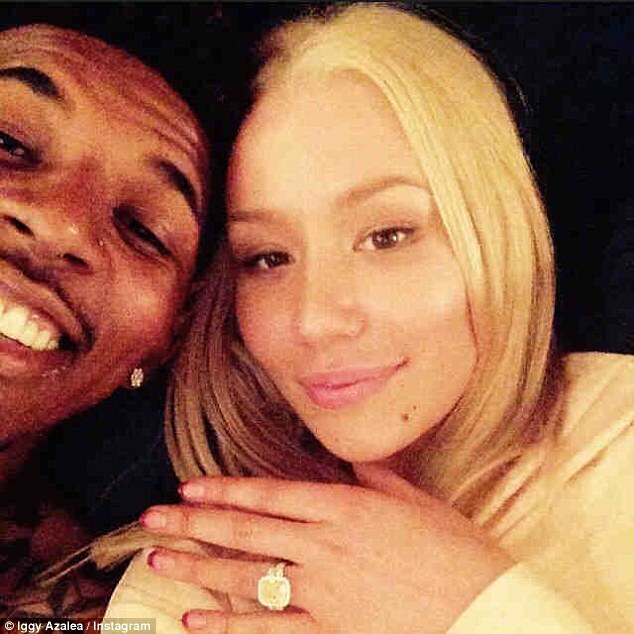 – Iggy Azalea Flames! 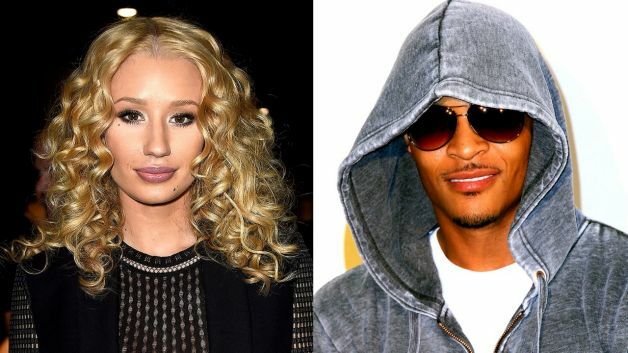 Now, you didn’t think that she was going to just let Tip’s comments slide, she’s the I-G-G-Y for goodness’ sake!